Bali is a dominantly Hindu island located in the most populous Muslim country in the world. Seeing that babi guling (Balinese suckling pig) is one of the most popular dishes in Bali, finding Halal food on the island might seem like a challenge. But not to worry: if you know where to look, there are plenty of restaurants serving delicious Halal cuisine in Bali. 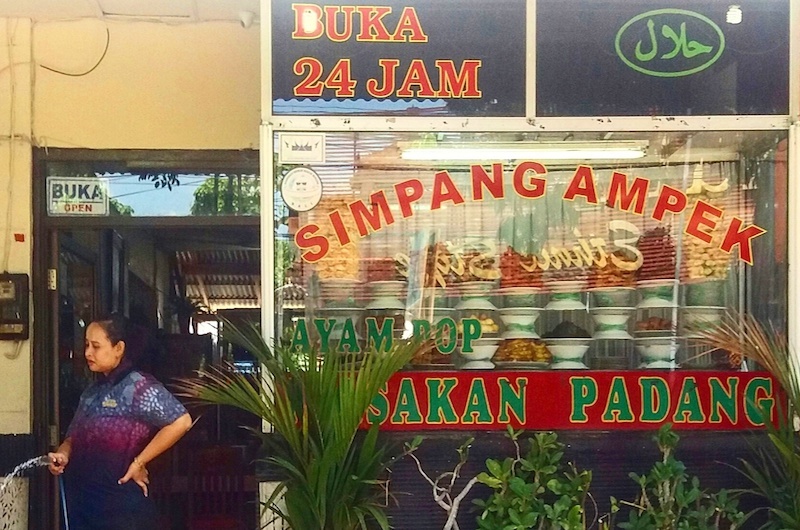 From Western to Indonesian food, here are some of the yummiest Halal restaurants in Bali. 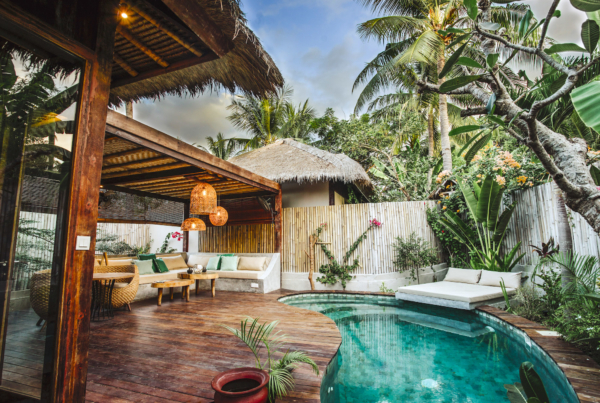 Bale Udang offers a beautiful setting for some family-friendly dining with one location in Kuta and one in Ubud. The restaurants feature thatched roof bamboo pavilions overlooking tranquil ponds. Bale Udang specialises in seafood and offers a large variety of prawn, squid and fish. Dishes with beef, chicken and duck are also available. 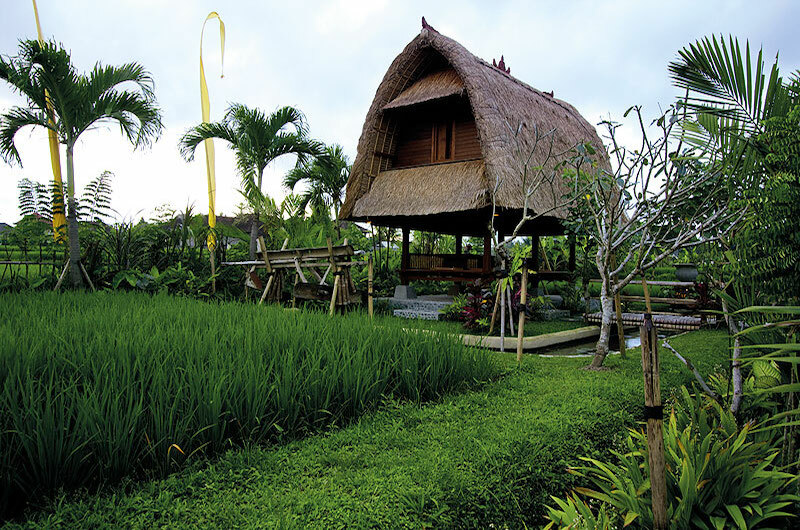 Bebek Tepi Sawah is chain of four beautiful restaurants located in Tuban, Nusa Dua and two in Kuta. 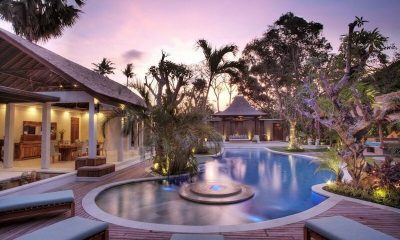 The restaurants are set amidst rice paddies with tables set in thatched roof pavilions, offering a charming feel of the “real” Bali. The menu is mostly focused on Indonesian and Balinese cuisine with a few pasta dishes and other Western dishes thrown in for good measure. The Bebek Tepi Sawah restaurant in Ubud also hosts Legong dance performances every Saturday night. Café De Dapoer serves Halal certified Indonesian food in Kuta. The restaurant is located at the Radhana hotel. Café De Dapoer servers authentic Indonesian cuisine and also offers a prayer room for Muslim patrons. Raja’s Balinese Restaurant is one of the few Halal restaurants in Nusa Dua. The restaurant is a great options for travellers looking for fine Halal dining, as the dining room is beautifully done up in traditional Balinese style. The Halal certified restaurant is located at the Nusa Dua Beach Hotel & Spa. 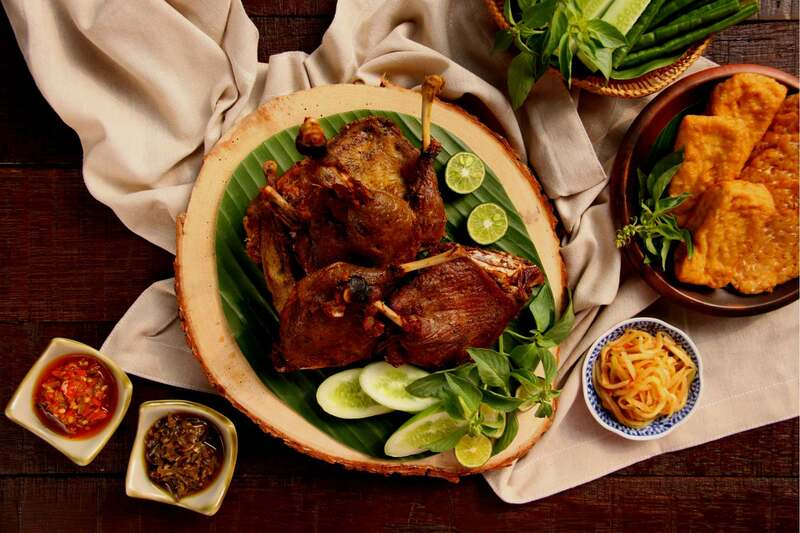 The menu includes authentic Balinese dishes including bebek betutu (roasted duck) and parem sari ulam (steamed seafood curry). The food served at Warung Igelanca is not only Halal – it’s also MSG free, which is certainly not a given in Bali! The warung is centrally located on the main drag of Jalan Raya Ubud in Bali’s spiritual capital, Ubud. Warung Igelanca serves authentic Indonesian cuisine and offers great value for money. 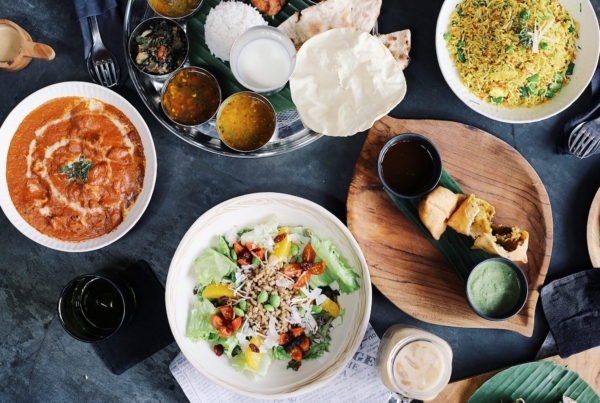 Though Ubud is famous for its vegetarian and vegan restaurants, Halal food Is hard to come by which makes the rustic Warung Igelanca a saving grace for many. Craving for something spicy? Ayam Bakar Taliwang Baru it is! This popular restaurant serves spicy chicken dishes in Denpasar. Ayam Bakar Taliwang Baru is very popular with locals and usually cahrms any visitor who makes their way their way here. In addition to the signature chicken dishes, the venue serves huge vegetarian dishes at a great price. If you’re in an area with no known Halal restaurant in sight, you can always opt for any of the warungs advertising Masakan Padang on their window. Masakan Padang literally translates as “Padang Food.” This cuisine hails from the Muslim area of Padang in Sumatra. The Muslim proprietors of all Masakan Padang warungs prepare all dishes according to Halal principles. Masakan Padang warungs are omnipresent in Bali and Indonesia by large and offers delicious dishes ranging from fried chicken to beef rendang curry and grilled fish. Bali Buda is one of the most long established and popular health food restaurants in Bali. 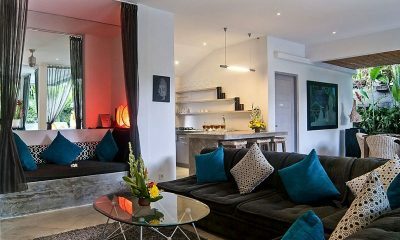 The chain has several outlets across Bali, including ones in Ubud, Sanur, Kerobokan and Bukit. Bali Buda serves “real food by real people” with a focus on fresh, locally sourced ingredients. Their vast menu includes healthy interpretations of Indonesian dishes, Western favourites, a huge variety of juices and smoothies and fresh baked goods. If you’re looking for Halal western food in Bali, Deliziosa Pizza & Pasta is a great find. Located on Poppies Lane 2 in Kuta, Deliziosa serves just what the name suggests: delicious pizza and pasta. Deliziosa Pizza & Pasta combines tasty food with generous servings and friendly service. Definitely one of the best western Halal restaurants in Bali. El Greco serves amazing Mediterranean cuisine in Kuta. If you’re looking for a break from Indonesian food, visiting El Greco is a great choice. 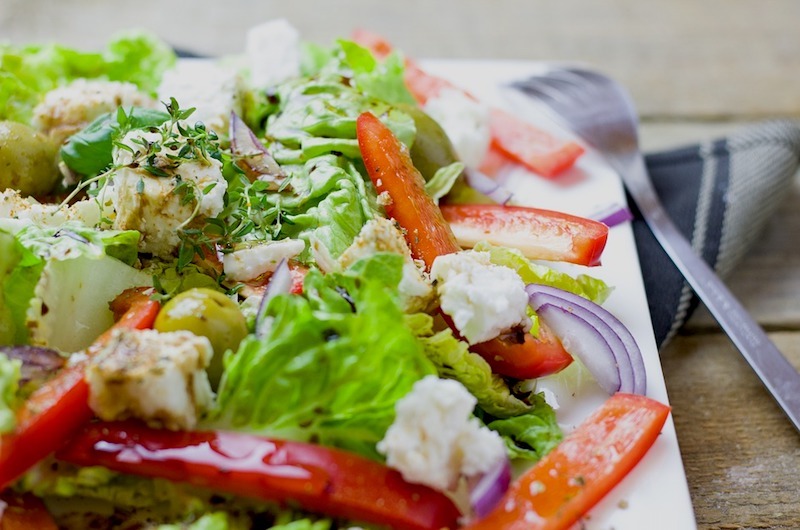 The menu includes all the staples you’d expect from a Greek restaurant, including Greek salads, souvlaki and lamb. Turkish flair is added by the great kebab dishes. Jempring Restaurant is one of the most well-known Halal restaurants in Bali. The restaurant is part of the Aston Denpasar Hotel & Convention Center and is Halal ceritified by the Indonesian Ulema Council. Jempring Restaurant offers a mixed menu of local and international cuisine, including steaks and pasta. The Halal Boys is a no-nonsense food truck parked alongside trendy Jalan Petitenget, close to Potato Head Beach Club. The Halal Boys has a very compact menu of just three dishes: lamb over rice, chicken over rice or half and half over rice. A great option for dining on the go or ordering take away to enjoy at your villa or hotel. If all else fails and you’re really, really hungry, you can always count on good old Mickey D’s and KFC to satisfy your hunger in a Halal friendly way. All the major fast food chains, including McDonald’s, KFC, Burger King and Dunkin Donuts are Halal certified in Indonesia. You can find fast food outlets dotted across the most popular tourist areas in southern Bali, including Kuta, Jimbaran, Sanur and Nusa Dua. There is also a KFC a little further up north in Tabanan. Now this is a tough one… but yes, you can get a Halal steak in Bali! Happy Cow is a popular steak house located in Jimbaran. The restaurant is Muslim owned and there is no pork and no alcohol on the menu. Happy Cow serves some of the best Wagyu and Hoboke steaks you’ll find anywhere in Bali. 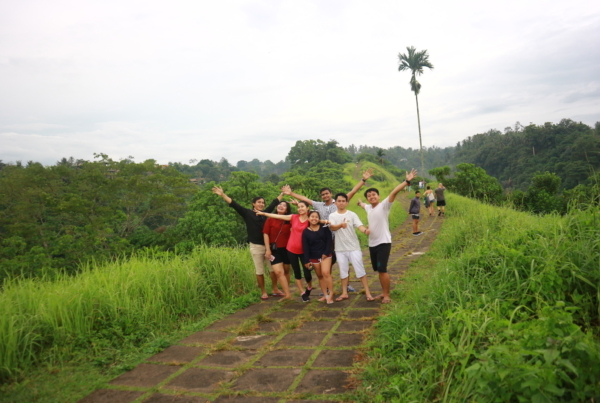 Besides the venue in Jimbaran, Happy Cow also has outlets in Kuta and Ubud. 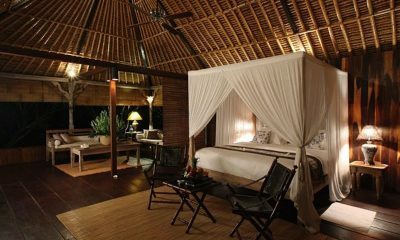 Ministry of Villas offers hand-selected villas in Bali and beyond. 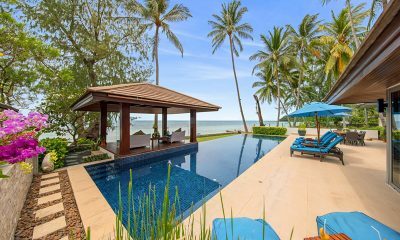 Let us do the ground work for you and help you plan the perfect holiday. Contact our team: tell us exactly what you want, including preferred dates, location, number of guests and budget and we’ll make it happen.